She was a member of the House of Bourbon. 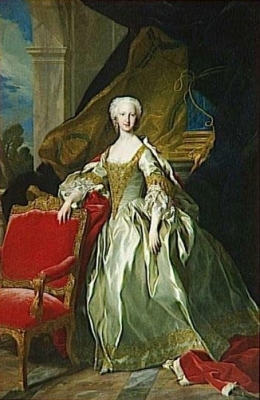 She gained the title of Infanta de España. He held the office of Cardinal. Maria Anna di Savoia, Principessa di Savoia was born on 17 December 1757 at Turin, ItalyG. 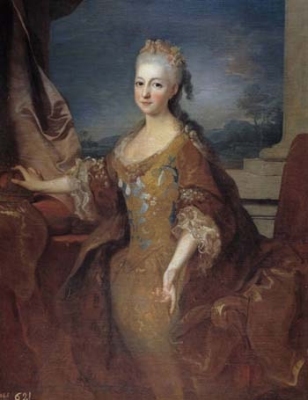 She was the daughter of Vittorio Amadeo III di Savoia, Re di Sardegna and Maria Antonietta Ferdinanda de Borbón, Infanta de España.1 She married Maurizio di Savoia, Duc de Chablais, son of Carlo Emanuele III di Savoia, Re di Sardegna and Elizabeth Therese de Lorraine, on 19 March 1775 at Turin, ItalyG. She died on 11 December 1824 at age 66 at Stupinigi, ItalyG. [S16] Jirí Louda and Michael MacLagan, Lines of Succession: Heraldry of the Royal Families of Europe, 2nd edition (London, U.K.: Little, Brown and Company, 1999), table 121. 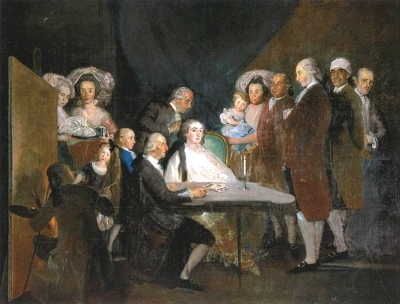 Hereinafter cited as Lines of Succession. [S12] C. Arnold McNaughton, The Book of Kings, volume 1, page 376. [S12] C. Arnold McNaughton, The Book of Kings, volume 1, page 375. Alexander Prinz von Baden was born on 1 May 1816. 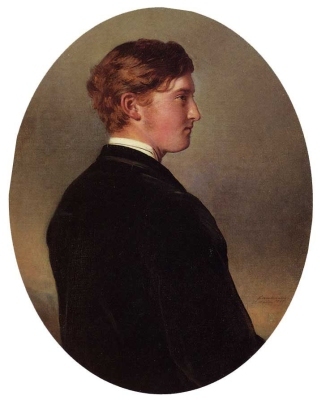 He was the son of Karl Ludwig Friedrich Großherzog von Baden and Stéphanie Louise Adrienne de Beauharnais, Vicomtesse de Beauharnais. 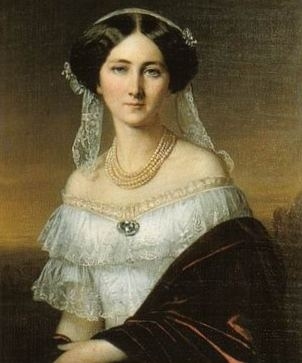 Josephine Prinzessin von Baden was born on 21 October 1813. She was the daughter of Karl Ludwig Friedrich Großherzog von Baden and Stéphanie Louise Adrienne de Beauharnais, Vicomtesse de Beauharnais. 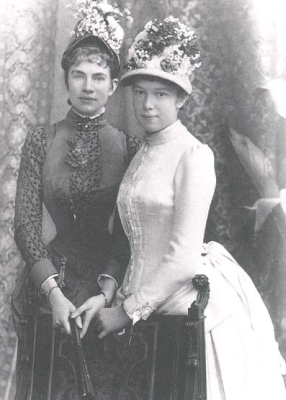 She married Karl Anton Fürst von Hohenzollern-Sigmaringen, son of Karl Anton Friedrich Fürst von Hohenzollern-Sigmaringen and Antoinette Marie Murat, Princesse Murat, in 1834.2 She died in 1900.